With Anupama Parameswaran opting out of the project, the rumors on the female lead has resurfaced again for Ram Charan and Sukumar’s next film. But putting an end to all these rumors, the makers have zeroed in Tollywood beauty Samantha for the film. This marks the first combo of Ram Charan and Samantha. Sukumar will don the director cap for the film while Mythri Movie Makers are bankrolling it. The pooja ceremony will be held on January 30, while the regular shoot schedules will commence from February. 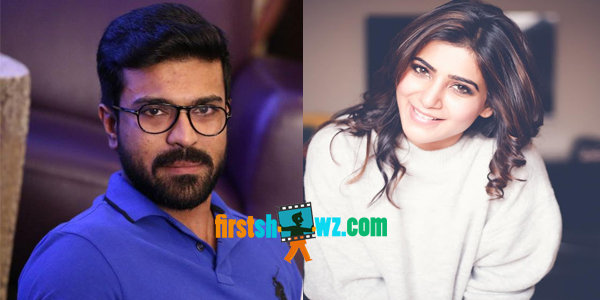 Touted to be a commercial entertainer, this untitled Ram Charan-Samantha film is set in village backdrop interlaced with romance, action and mass elements. More details are awaited.